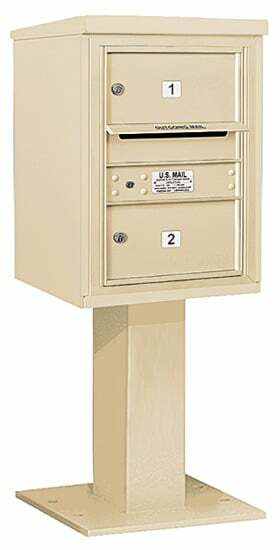 Salsbury 18 Door 4B+ horizontal style commercial mailboxes are ideal for apartments, condominiums, office buildings, military bases and residential developments. 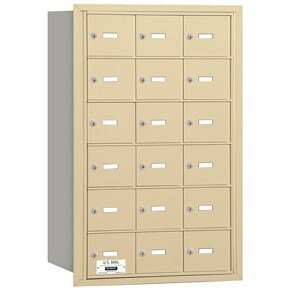 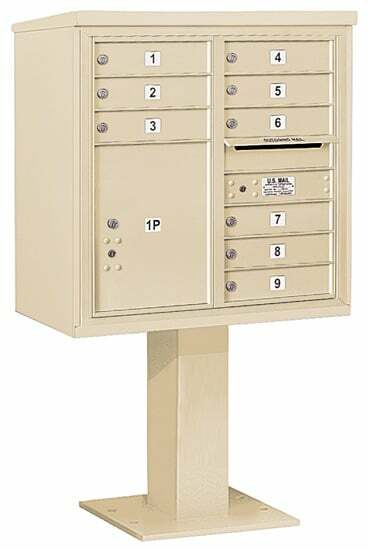 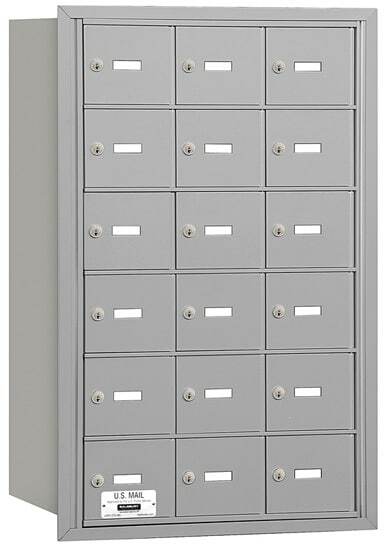 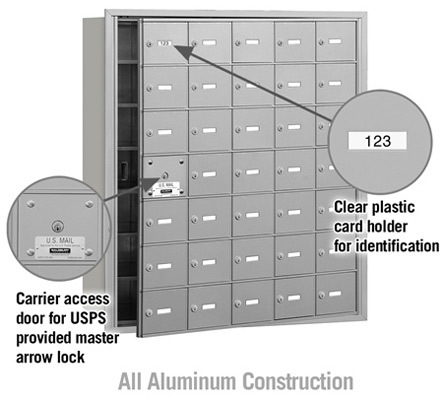 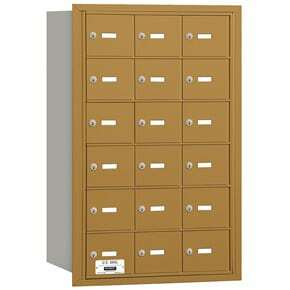 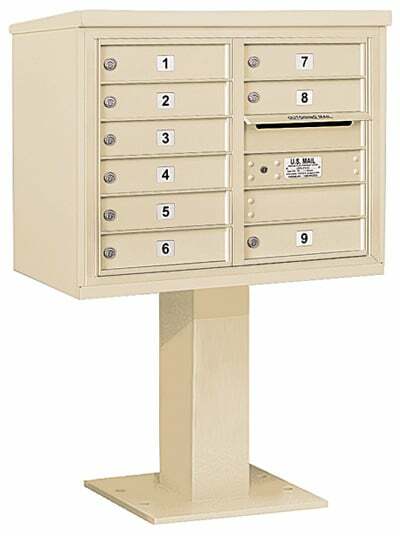 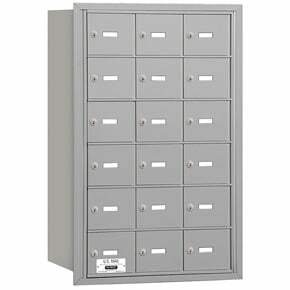 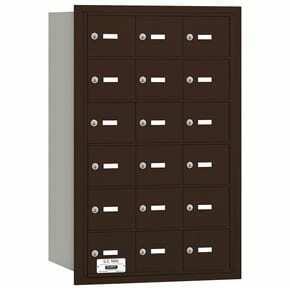 This horizontal commercial mailbox unit has 18 usuable doors. 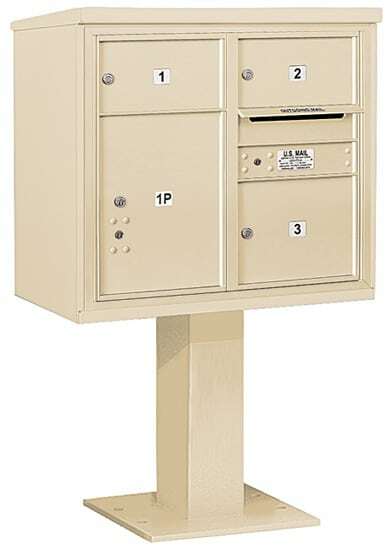 Overall with Trim 35.25" 22.75" 16.5"